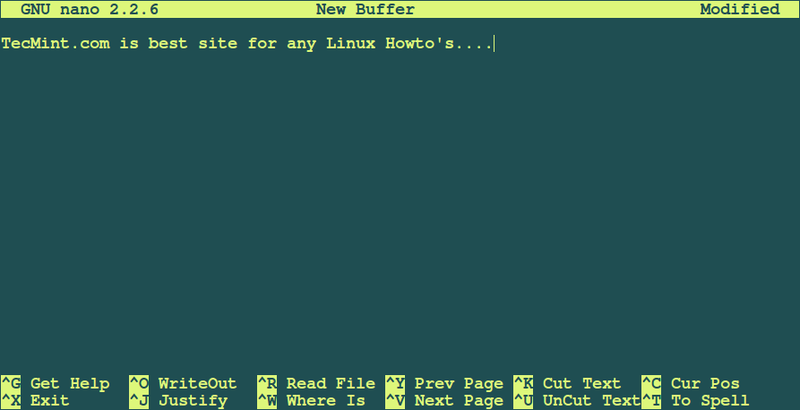 My Favorite Command Line Editors for Linux - What's Your Editor? While I use vim regularly, I’m also fond of NotepadQQ which is awesome as a text editor, and comes with all manner of extensions and add-ons! Great and informative article!! Never heard about NotepadQQ text editor, thanks for notifying. I will include NotepadQQ to the article. But MCEdit only available to Windows and Mac, no Linux version..
Just a tiny addition. 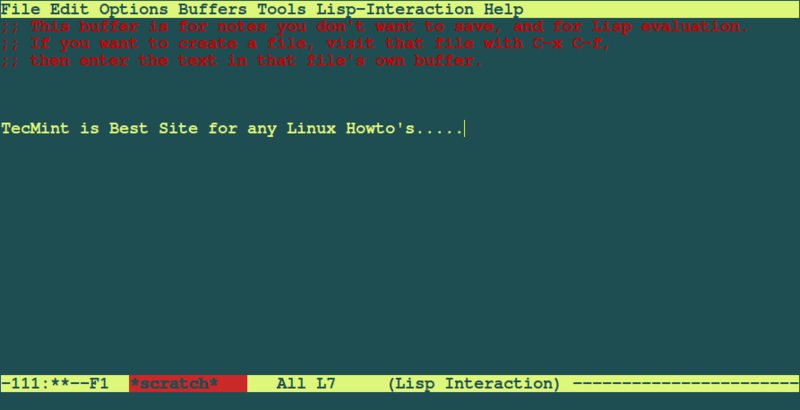 EMACS is up to 25, so you need to update the command for Mint 17. I’d strongly recommend 25 since there’s a bug in 24 that has caused problems. 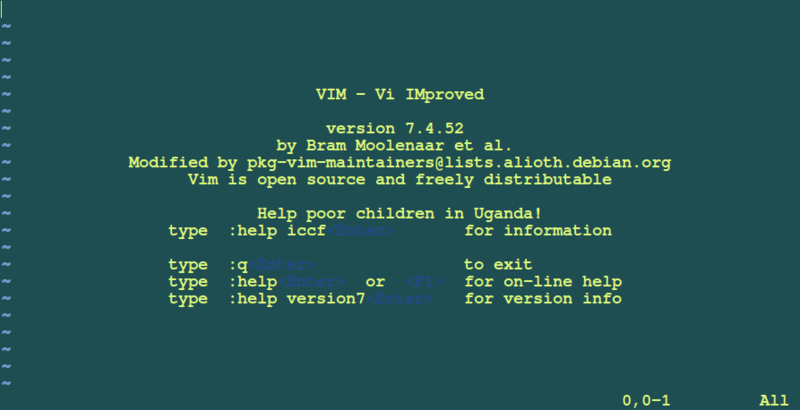 Nowadays neovim is solid choice. New contenders like kakoune also offer nice alternatives based on modal editing.